These are examples of some of the items produced by Knot Square. 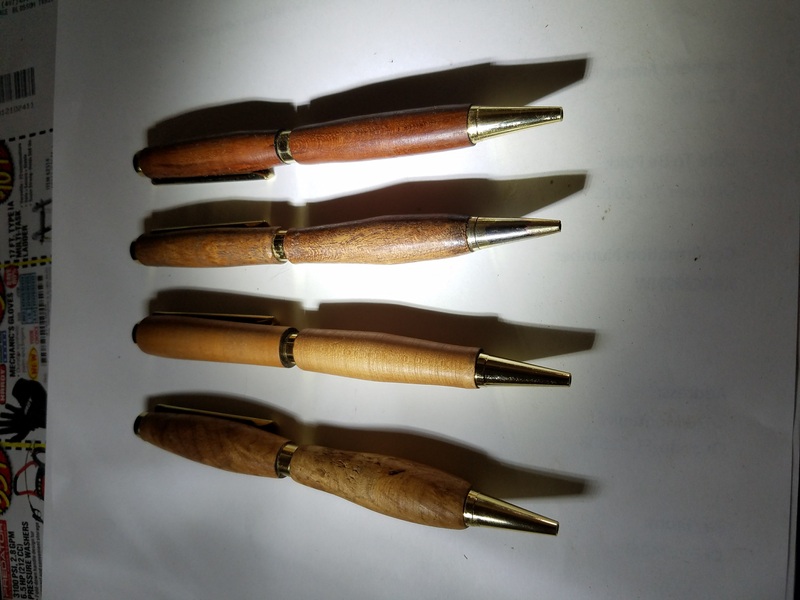 Pricing is provided upon request.Similar and unique pieces are available as well. If a pictured item has been sold, a similar or new item will be offered, at no obligation unless approved by the purchaser. A picture will be provided before any commitment is expected from the buyer. New items are being produced constantly, and the pictures will be updated as quickly as possible for accuracy. Since these are unique and "one of a kind" items, an exact duplicate may not be available. Specialty woods and combinations are available on request, but will affect the final cost of the item. Again, no commitment will be accepted unless approved by the purchaser. 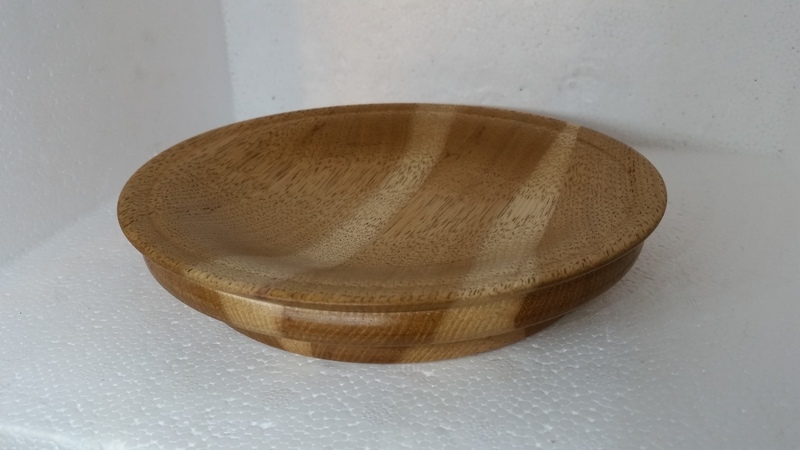 Turned and finished wooden plate turned on lathe to enhance view of the grain of the piece. Finish is "safe" composed of beeswax, vegetable oil, candle wax and a scented wax. Will require occasional polishing with a clean, lint free cloth. Not determined to be microwave friendly. Cracks may appear if allowed to dry out. Vegetable oils will keep piece shiney. Candle stands will vary in height, wood, style and finish. Finish is "safe" composed of beeswax, vegetable oil, candle wax and a scented wax. Will require occasional polishing with a clean, lint free cloth. Not determined to be microwave friendly. Cracks may appear if allowed to dry out. Vegetable oils will keep piece shiney. 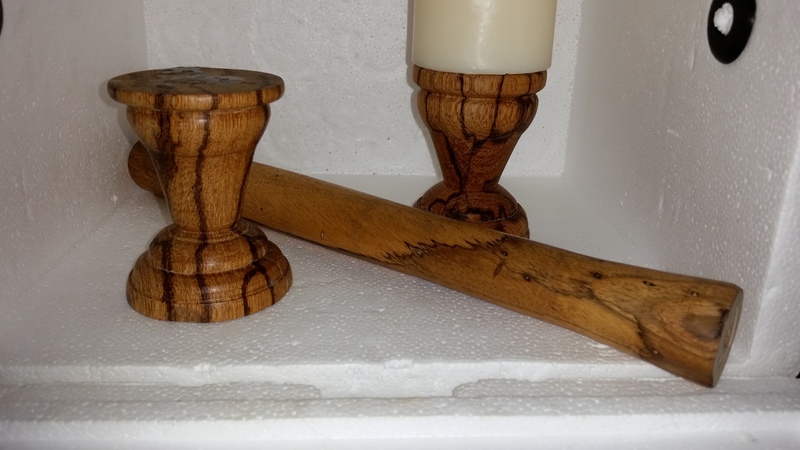 Unique designs turned on lathe from natural wood selections. Each one is different with no set style. 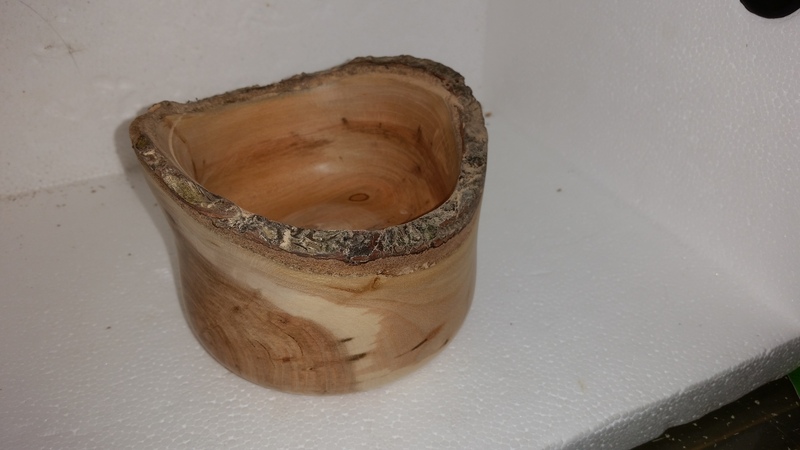 Some of the surfaces will be natural bark. A sealant may or may not be applied depending on its expected effect on the piece. Some "crumbling" of exterior surface can be expected if handled roughly or frequently. These items carry a "Knot Square Guarantee". Because they are unique, the purchaser will have 15 days to determine acceptability, and the item will be replaced at no charge or money refunded. 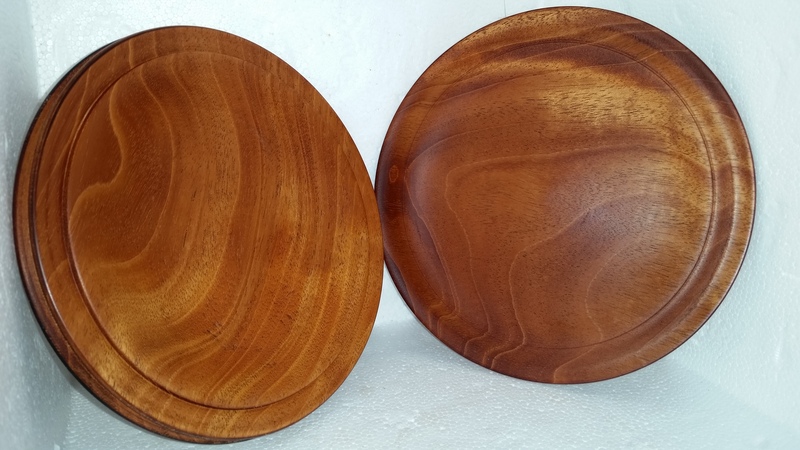 Small bowls turned from various woods, emphasis placed on the unique grain of the wood.. 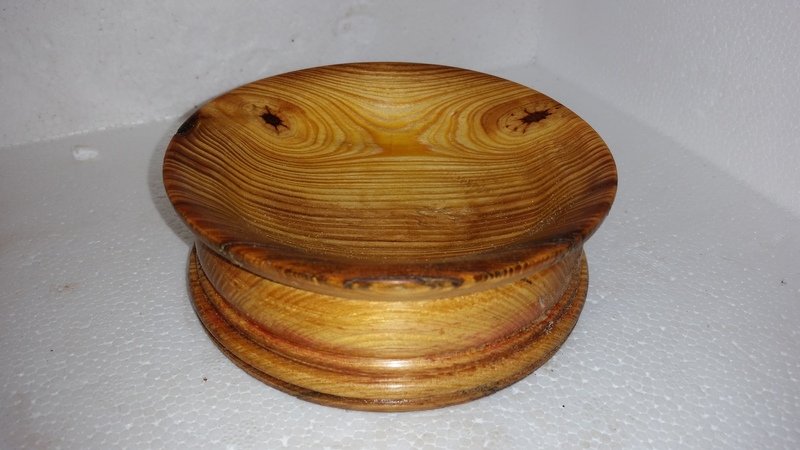 Finished with beeswax, vegetable oil, candlewax, and other oils. Should be polished with mild oils to maintain sheen. 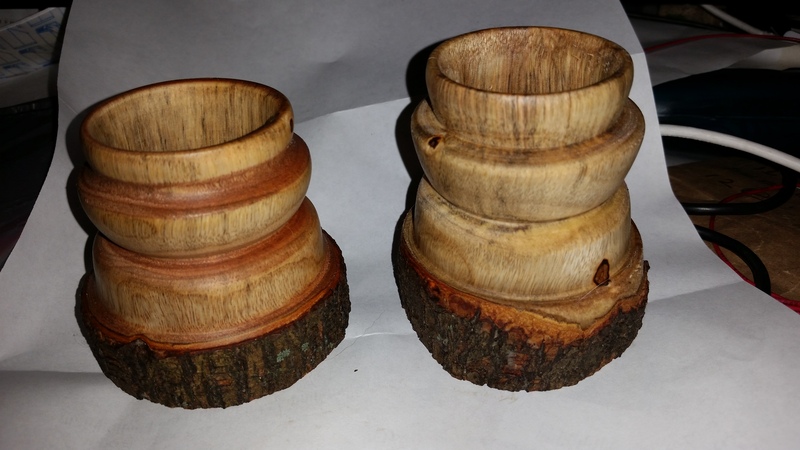 Unique designs turned on lathe from natural wood selections. Each one is different with no set style. Some of the surfaces will be natural bark. A sealant may or may not be applied depending on its expected effect on the piece. 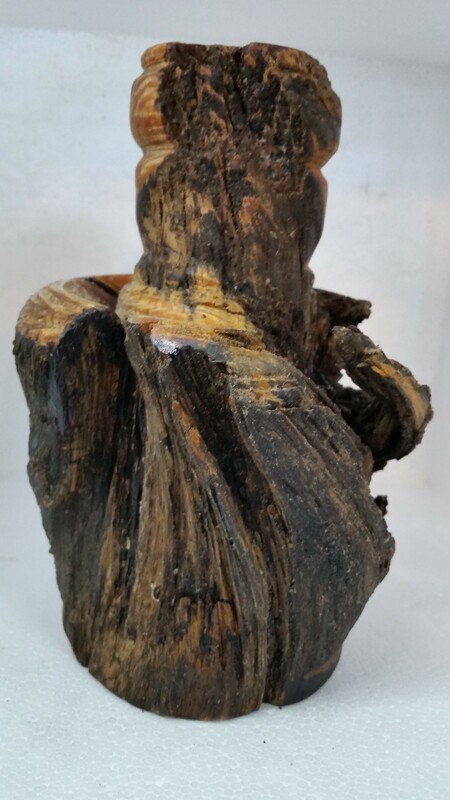 Some "crumbling" of exterior surfaces of natural bark can be expected if handled roughly or frequently. Various syles and sizes. 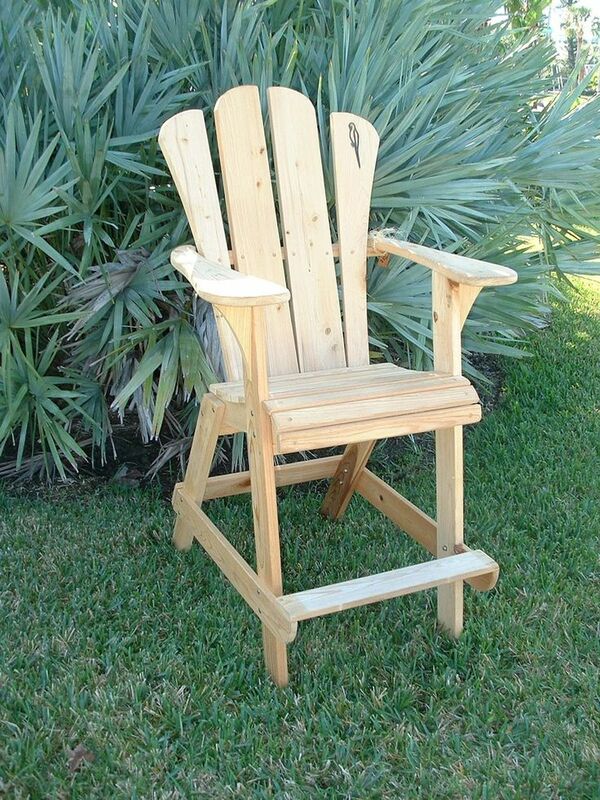 Can be made to order by requesting type of wood and size. 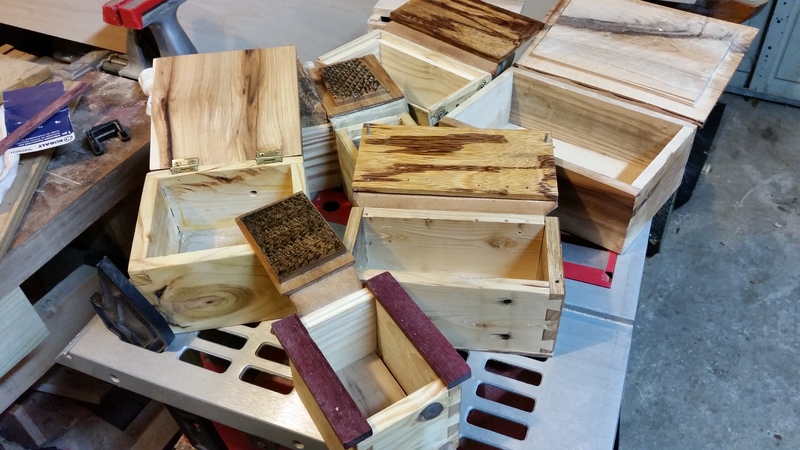 Woods are all "re-purposed" from woods that started out as something else. Source could have been pallets, furniture or other recoverd items. Hinges are usually made from leather ( I don't prefer the little brass hinges). Can have "Zentangle" design added upon request. See "Wishes boxes with Zentangle". A unique additiona to the inside or outside of wishboxes that will be custom added with requested types of elements. 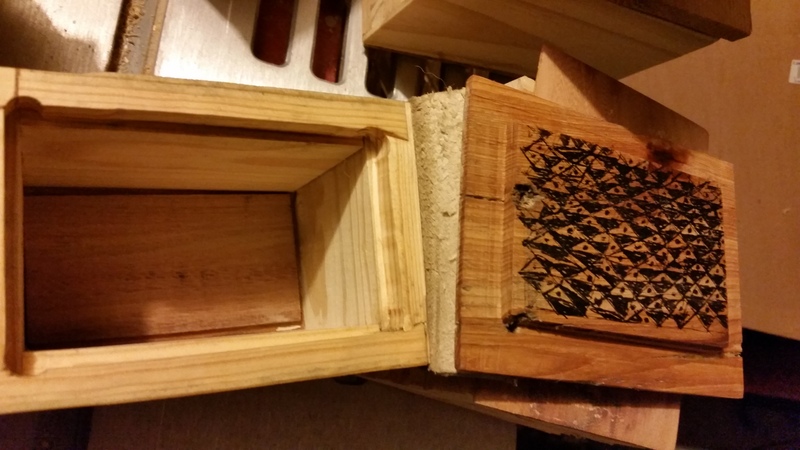 Box and design included together. 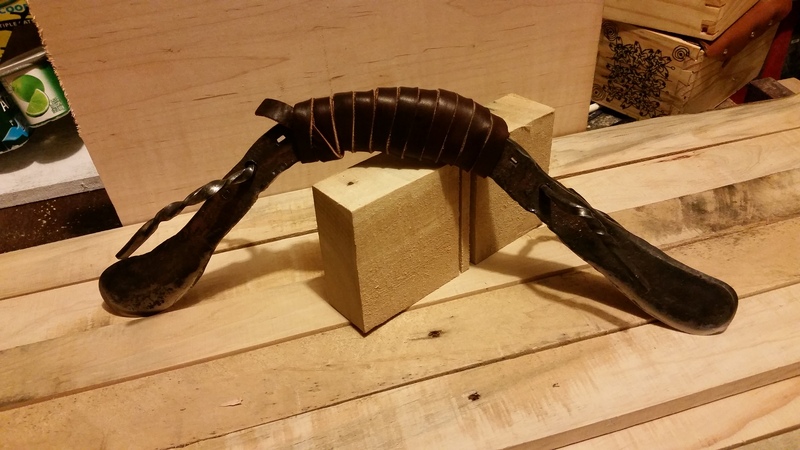 These are unique pieces forged in my blacksmith shop. They are intended for show only. They usually require 5-10 days to produce, so may require some patience. Easy to get in and out of, these chairs offer real comfort and stability. Wide arms give you plenty of room for a plate of food or a big cup of your favorite drink. Can be painted your choice of colors. This is a representative picture, end product may vary from this image. 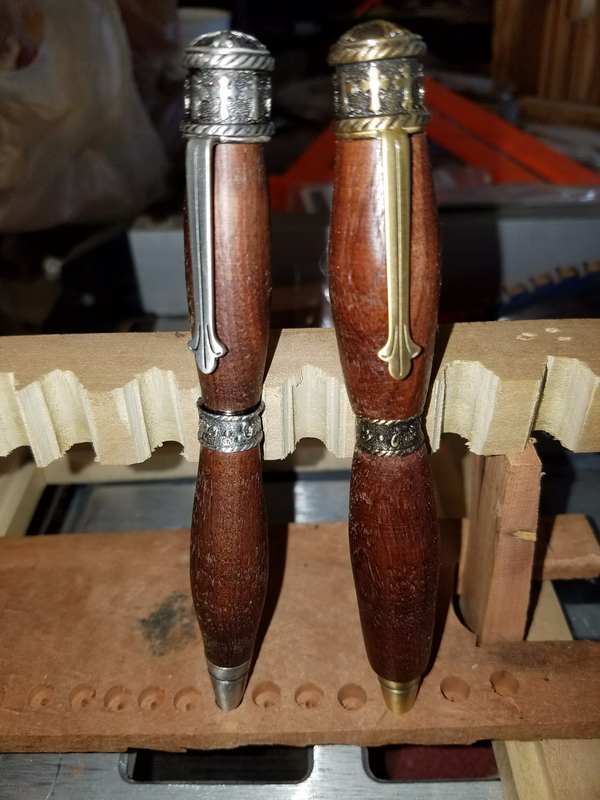 We can add engraving to any pen for $10.00.